TANDEMTOYDRIFT2 DEC13 SUNDAY AT BALCONY! Wanna tandem with JUSTDRIFT? Click on the flyer to register! 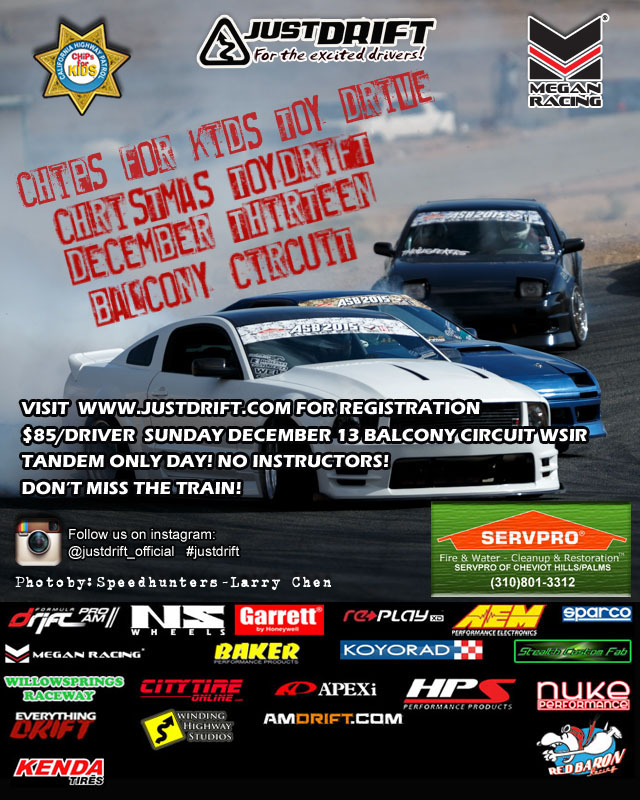 JUSTDRIFT | admin December 1, 2015 | Comments Off on TANDEMTOYDRIFT2 DEC13 SUNDAY AT BALCONY!